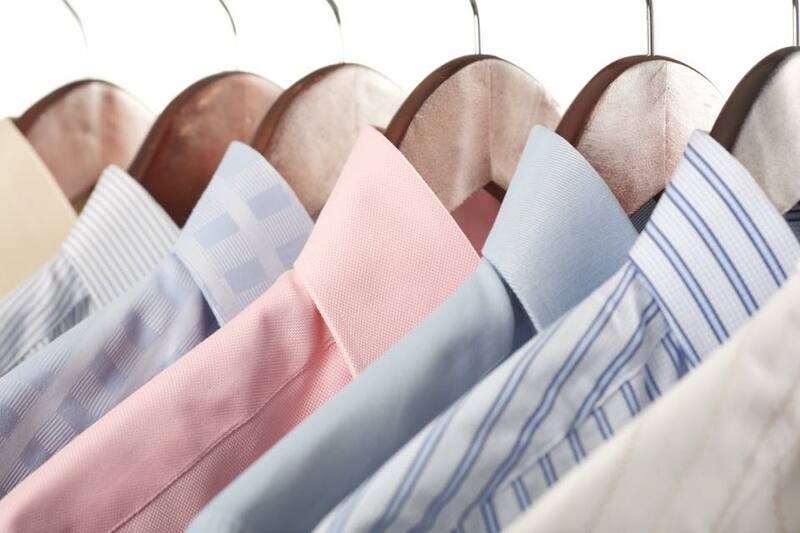 We are an eco-friendly dry cleaning, laundry and ironing service based on Broadway by Media City. We provide free collection and delivery in the local area or you can pop into our shop open Monday to Friday 8.30am to 5.30pm, Saturday 10am to 2pm. We do all cleaning ourselves at our hub at Media City and we do not outsource to other companies. The greatest care is taken with every item by cleaning each separate article in accordance with manufacturers recommendations, however, we can also carry out any special requirements made by our clients when cleaning and finishing.